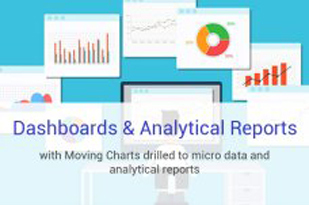 Helps in standardizing information shring process like SOPs, MIS Reports, Business Plans, Product Profiles, Customer related information, project documents, proposals, contracts, employee records, policies and procedures, manuals and guides, reports etc. 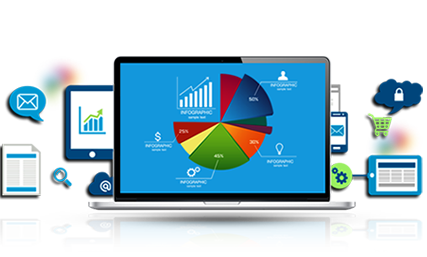 nTireDMS is a 100% web-based, highly scalable, complete solution for managing / publishing all your documents / circulars / processes electronically. 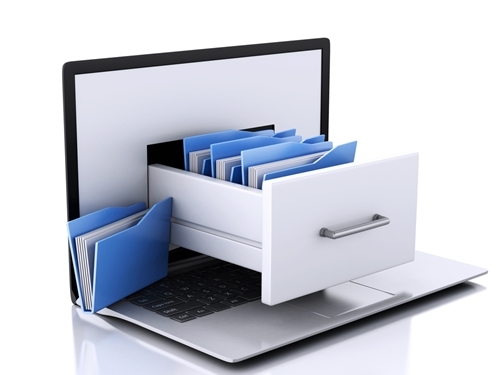 Our Document Management Software Dubai enables you to quickly, efficiently and securely manage documents of any type. With nTireDMS you can share the documents with the highest security, track their reviews & comments. 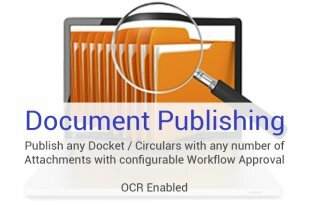 Quick and Advanced Search of Documents, Edit (with version (check-in/out) and audit trail), and Approval for release, etc. 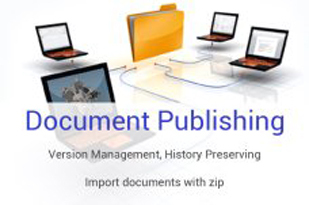 make your Document Publishing and Managing Process simple and standardized. Access Control List enhances Document protection which prevents downloading of documents, copying of documents and even screenshot disabling based on the settings. 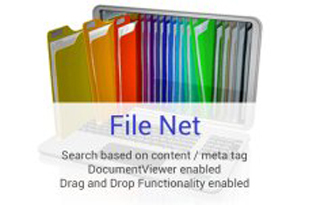 nTireDMS can classify, categorize and index all the uploaded documents for faster search and view. 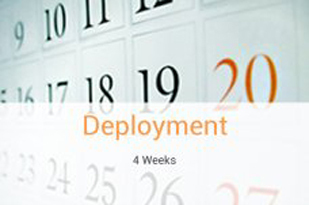 With nTireDMS you can reduce maintenance, manpower and distribution cost while improving the better presentation and response time. 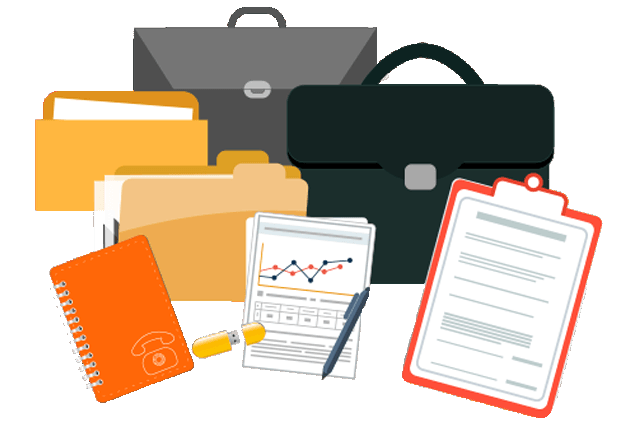 Document Management System Dubai manages all sorts of documents (MS Word, MS Excel, MS PowerPoint, PDF, Text, Images, Drawings, Audio, Video files, etc.) and enables storing of documents. nTireDMS has enabled custom fields which help in capturing additional information pertaining to the documents. nTireDMS supports automated transmitting of documents over FTP & Secured FTP. 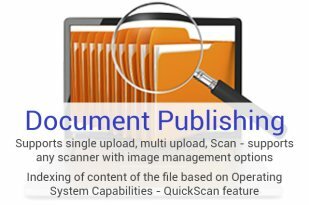 Users can upload multiple files, drag & drop files, or even scan files and publish them with Access rights. 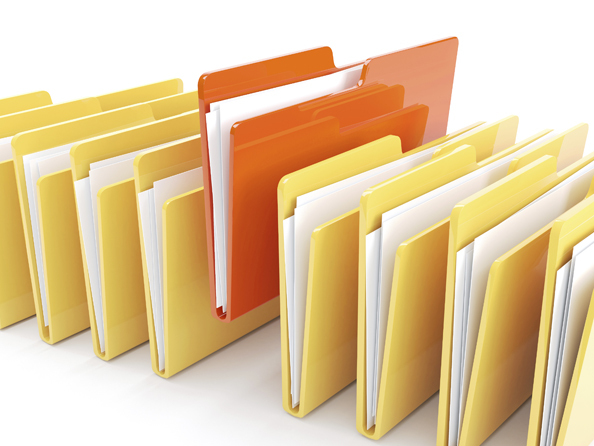 Favorite Documents' option helps the users to keep in their personal folders for quicker access. Share document functionality helps in sharing the documents with other users. 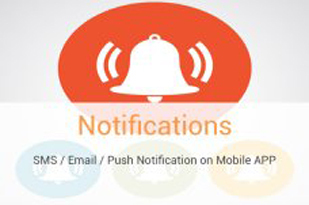 Email / SMS Notifications keeps users reminded/ alerted/notified of new documents and any changes to the existing documents.. This growth brings about common problems like lost documents, unmanageable folders and security definitions, outdated or expired information, the use of outdated versions, ineffective document naming and storage issues, Duplicate documents, replication of same documents many times and more. 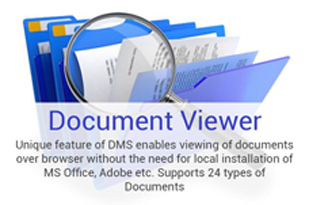 Our Document Management Software in Dubai has inbuilt Document Viewer which is a browser-based control, helps with live streaming of documents from the server to the client at low bandwidth thereby completely securing the document. 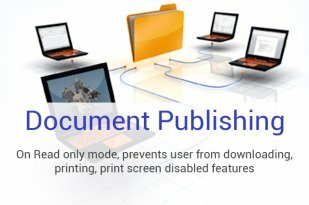 Document Viewer protects the document from being copied, printed, downloaded (even in memory) and print screened for reading Only Users. Even without local installation of MS Office / PDF etc. 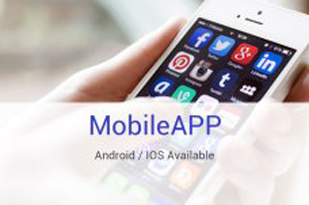 documents now can be shared and viewed with great ease. Document Viewer Supports Unicode Based Multi Lingual documents. 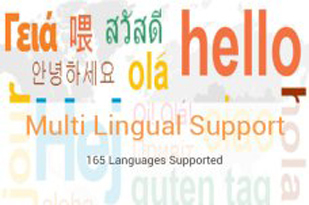 Around 162 Languages are supported. Document Viewer had got Bookmarking facility to continue the reading.